Call or text MRB by clicking here HERE. For questions related to The Cheech, click HERE to send an email. For Cheech & Chong tour information, visit cheechandchong.com. 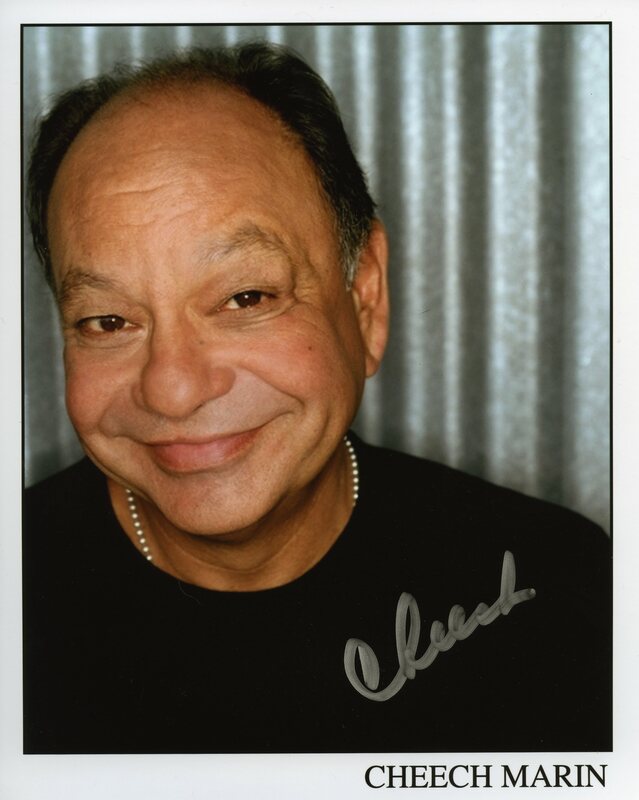 For official autographed photos, CLICK HERE to download a digital version of Cheech’s headshot to print at home. Please do not send books, photos, or other materials and/or requests for autographs to any party listed on this page. Parties listed herein do not accept responsibility for any unsolicited or requested items mailed or delivered to them. Further, any items sent to these parties will not be returned.